Monday Ubani, former vice-president of the Nigerian Bar Association, NBA, has regained his freedom from the custody of the Economic and Financial Crimes Commission, EFCC. Mr. Ubani who was the 2nd vice president of NBA, was freed by the commission after spending 24 days in the custody of the anti-graft agency having been arrested and detained since March 19, along with Senator Christopher Ania. The duo of Ubani and Ania were arrested following the failure to produce the former Managing Director of Nigeria Social Insurance Trust Fund (NSITF), Mrs. Ngozi Olejeme, who they both stood as sureties for. The whereabouts of Olejeme, who is facing a N6.4 billion fraud charge preferred against her by the EFCC, has remained unknown for some time now. However, Ubani had maintained he has no hand in Olejeme’s disappearance, claiming that she absconded due to the raid of her home by the EFCC. Ubani had also explained that he stood as surety for Olejeme because he compelled her to return to Nigeria to face the charges against her. 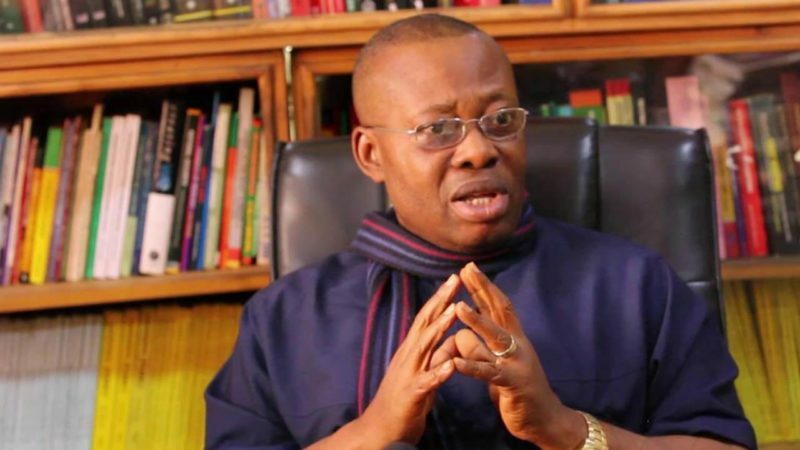 After Ubani’s arrest, a Federal High Court had ordered EFCC to either release him or charge him to court, an order that was not immediately adhered to by the commission, generating public outcry.